Find a vacation home to rent in Potsdam-Mittelmark from our list of vacation rental properties. 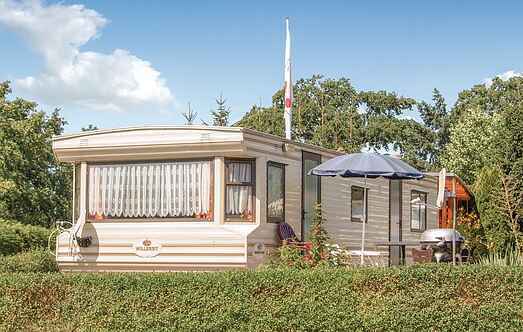 Campaya has over 15 vacation homes available in Potsdam-Mittelmark, which give you the possibility to locate a unique accommodation in Potsdam-Mittelmark which completes your check-list in search for the perfect self catering vacation apartments in Potsdam-Mittelmark or vacation villas in Potsdam-Mittelmark. Boating Holidays on this unique houseboat - pure relaxation and adventure, nature and big-city flair. Origin Pur - the motto of this houseboat and tangible environment. This motto is the result of long-standing experiences and impressions of the landlord. The freedom of the water, the close proximity to nature, the gentle rocking, beautiful sunrises. This you can experience during a vacation on the water. 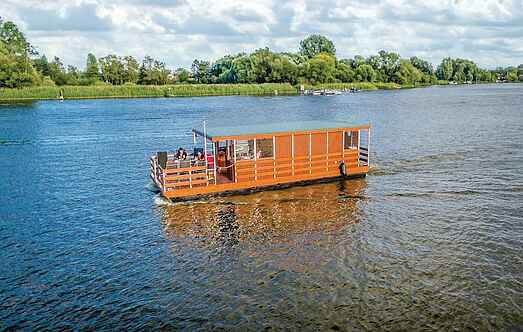 Experience boating holidays in this functional houseboat. It results in relaxation and adventure, pure nature and big city flair on a boat, yet comfortable and cozy.